I just started South of Salem by Janni Nell, a paranormal romance/urban fantasy about a paranormal investigator whose right-hand man (or left, I mean I don’t know) is a hunkalicious angel named Casper. 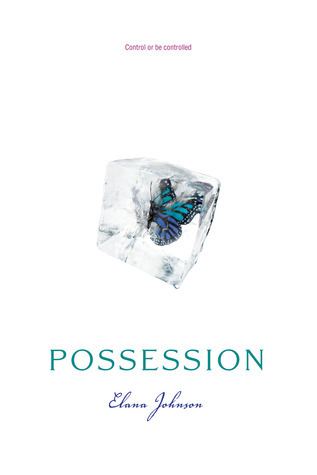 I picked up Possession by Elana Johnson via Simon & Schuster’s monthly Galley Grab. It’s a dystopian novel, similar in flavor to The Giver by Lois Lowry and Matched by Ally Condie. I was a champ this week and read not 1, but 3 books (okay 2 books and a novella). 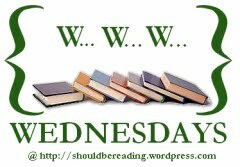 The second was Divergent by Veronica Roth, an impulse purchase with my B&N giftcard. I loved it! Look for my review coming in the next two weeks. 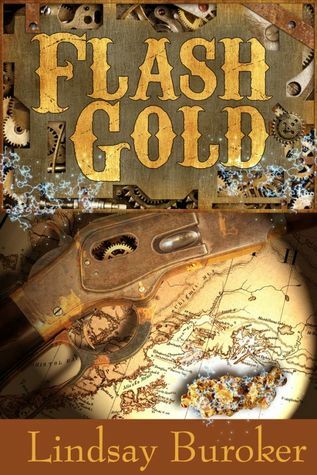 I also read Flash Gold by Lindsay Buroker, a steampunk novella that was simply a load of fun to read! Stay tuned for my review and a giveaway coming soon! 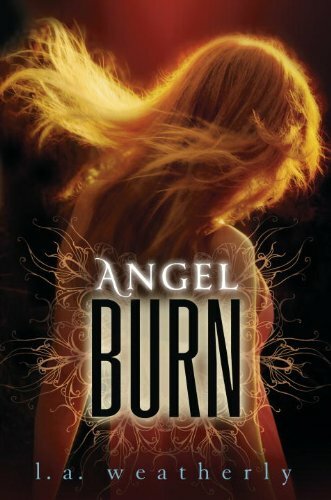 I’ll more than likely be reading Angel Burn by L. A. Weatherly. Thanks for sharing! 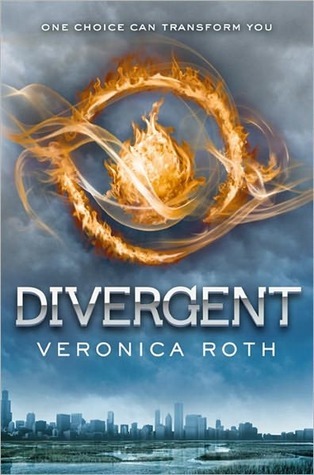 :)…I'm looking forward to your Divergent review…it looks like an intriguing book! Now I just have to sit down and write the review LOL. As well as two others. I'm behind!